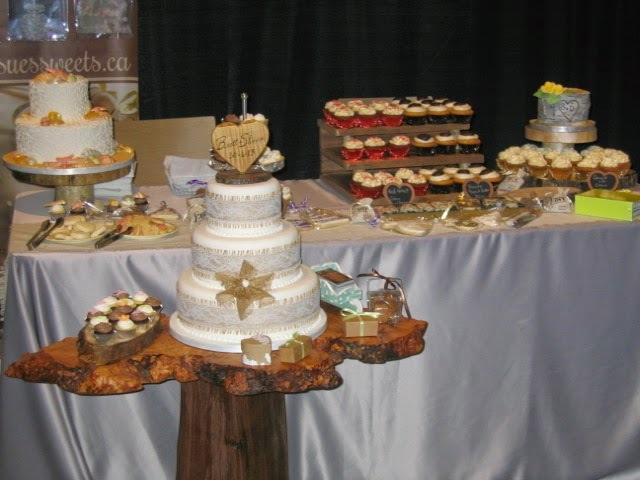 Well known to the Ottawa area, and wedding industry is Sue's Sweets, an amazing service who creates just about some of the best sweets, treats and cakes known throughout the Ottawa valley and who has fairly recently, just celebrated 10 years in business. 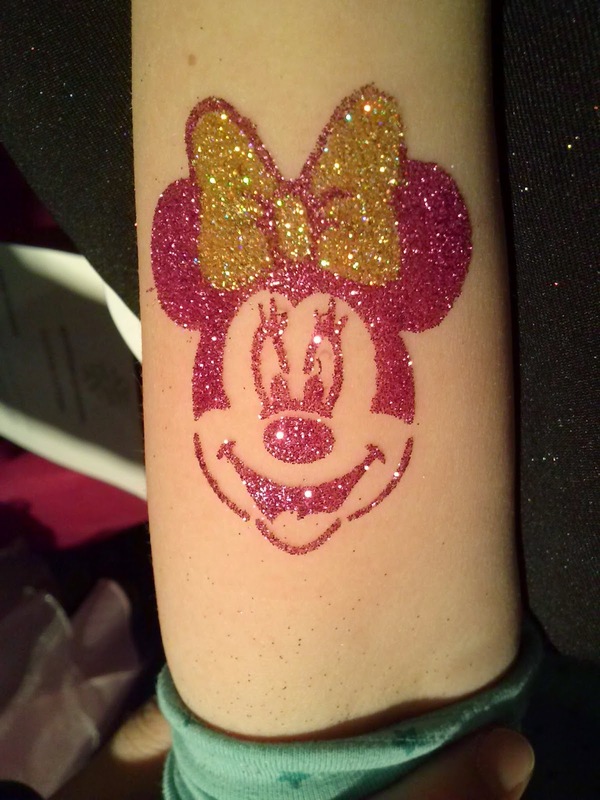 sparklingexpressions was thrilled to have had the opportunity to be on hand for the celebration with our glitter tattoo's. We had briefly mentioned this birthday celebration in a previous post. 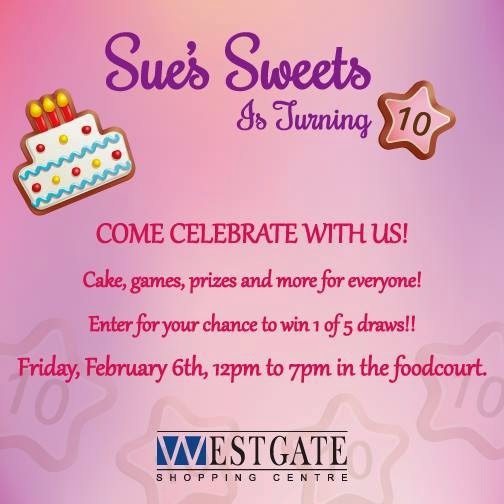 Sue's Sweets birthday party was set up at the Westgate Shopping Centre in Ottawa as she has done many other times throughout the years, but on this day the treats were free. Her loyal customers and new customers and shoppers in the mall were treated to free treats. As well sparklingexpressions was happy to share our glitter tattoos with everyone who stopped by to take in the festivities! Unfortunately everyone was so busy with the birthday party festivities that we all forgot to take photographs of the occasion. The following are similar items and fun that was enjoyed by everyone who showed up. Donations to the Ottawa Food Bank were happily accepted, and by donating, visitors had the opportunity to enter one of the various draws for free goodies donated by Sue's Sweets, TEAroma and sparklingexpressions as well as Derek the woodturner. TEAroma offered a gift basket of Loose Tea, and spa related products for the draw. Congratulation to all the winners! For those who missed the celebration, over 250 assorted cupcakes, 7 different types, a few turtles cakes, 8 different types of cookies and sugar and spice pecans were devoured and enjoyed! As well TEAroma was offering up samples of various gourmet flavoured loose tea's. Did we mention the glitter as well? Many young festive party goers also chose to try out some glitter tattoos at the party and we had a fun time making them sparkle. 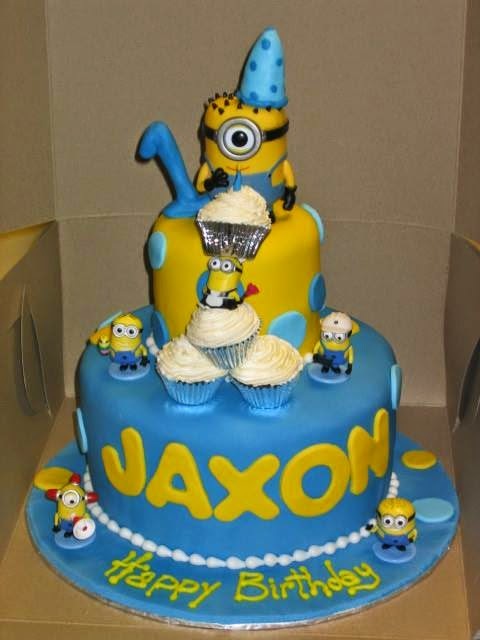 So if you happen to be looking for an amazing cake or some special occasion treats, Sue's Sweets is most definitely the place to order from. Her 10 years in business speaks volumes! 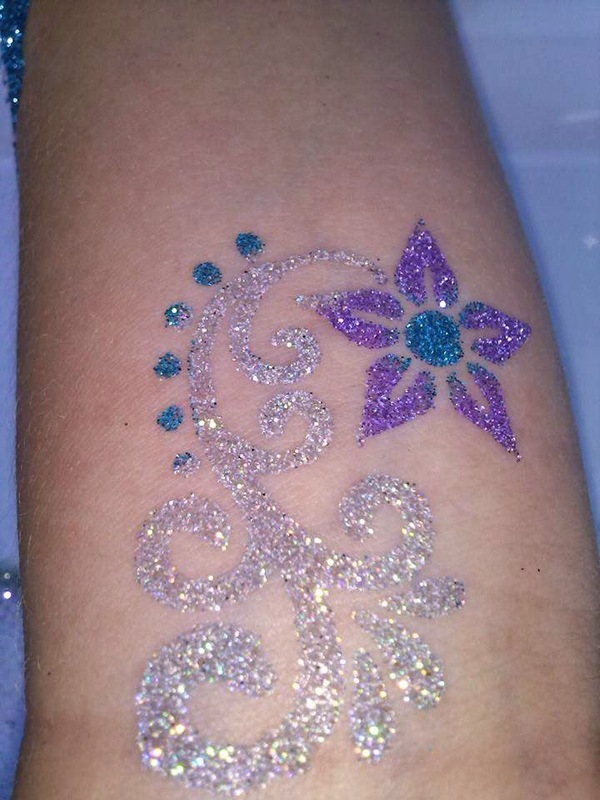 If you happen to be in the Ottawa area and looking for Glitter Tattoo's for a birthday party, fundraiser, bridal shower or corporate event, then glitter tattoo's by sparklingexpressions will be more than thrilled to join you for your celebration. We even custom create tattoo's! What better way to show off your business logo or monogram! 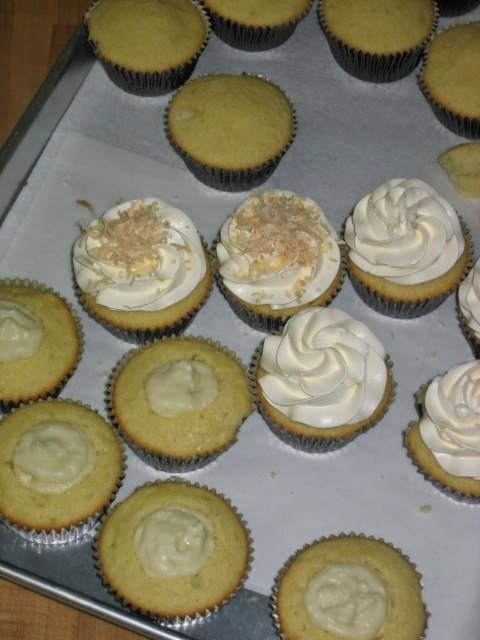 Congratualtions to 10 years in business Sue's Sweets! And heres to another amazing 10 years! Thank you again for allowing us to help celebrate the milestone. Decorating for your office party is a must. Ideally, you want the decorations to match the occasion, and you also want there to be an overall theme. This is one area where the organizer will get a big help by assembling a group.